Get a certificate in Vitality Lifestyle Coaching through Team Vitality. This is a course that brings you through all the basics of each Young Living Premium Starter Kits along with everything you need to know from compliance, to sharing, to understanding the product line with Young Living. It is a go at your own pace program that you will complete during the year. Hundreds of resources such as printable graphics, photos, social media posts, team business posts, and online scripts. Every so often a very difficult subject comes up that Jen does a video just for this group on such as on specific companies or drama in the industry. Weekly open Q&A on Monday’s at 5:30pm PST. These are recorded so if you cannot make it, you can simply binge watch. There is a massive amount of education in each call. See what others are saying about it HERE. Team Vitality has become the place that I go for support, advice and friendship – a real family in a team I can run with! I am so glad I said yes to this opportunity when I did, because I have grown so much in such a short time and my business growth reflects it! Having a go-to group of positive peeps from across the globe to ask any questions, get solid advice and be constantly engaged and encouraged with creative content, zoom calls and Q&A’s is the most valuable asset to my personal development and business growth. Invest in you. I cannot underscore enough the value of this group. Team Vitality with Jen O’Sullivan is more than just product and essential education that’s simple to digest, it’s mentorship from Jen and community of individuals who genuinely cheer on and encourage each other. From business building help to a listening ear, this group is a one stop shop. Joining Team Vitality has been a priceless experience for me! I have had tremendous personal growth along with some business growth! From weekly zoom calls to new cross line friendships and A LOT of shareable content! Oh and not to mention we talk about the tough topics that no one will talk about. So in one word, Team Vitality is PRICELESS! To me it’s the most “Fun + Feisty + Focussed Oily Leaders Club” where you can’t help but succeed in your Young Living journey (wellness, purpose, abundance). The cherry on the top is of course our dear Jen Sullivan 💋! When I first got invited to Team Vitality I was about to quit building my business, I did not believe in myself due to comparison. That changed very quickly in this group. I learned to change my verbal software from Jen and this amazing group of women. I am so glad I came on board Team Vitality. It is the one group where I get the support I need as a leader to help grow my team in the manner that resonates with and works well for me – and I’m not even in Jen’s organization! I love how thorough and dedicated Jen is in giving straight up educated answers, recommendations, and personal insight, empowering me to ultimately think and decide for myself. Jen O’Sullivan’s generosity has inspired me to do the same because that’s what Team YL is all about! Five stars all the way! I am a part of several groups for YL and this is by far one of my favorites. Open dialog between members and Jen O’Sullivan creates a personal experience that is unmatched. Zoom calls with discussions on specific questions we have on business or product, superior online and in person class materials, support when we face tough situations, and most importantly straightforward, no nonsense, no fluff content are a few things you can expect from this valuable group. I am so thrilled that I made the investment to join this group. The discussions are very authentic, with live weekly Zoom calls which is precious and ANY questions you post either Jen or a member responds so quickly. What i like is the interaction and the feeling of helping each other out. 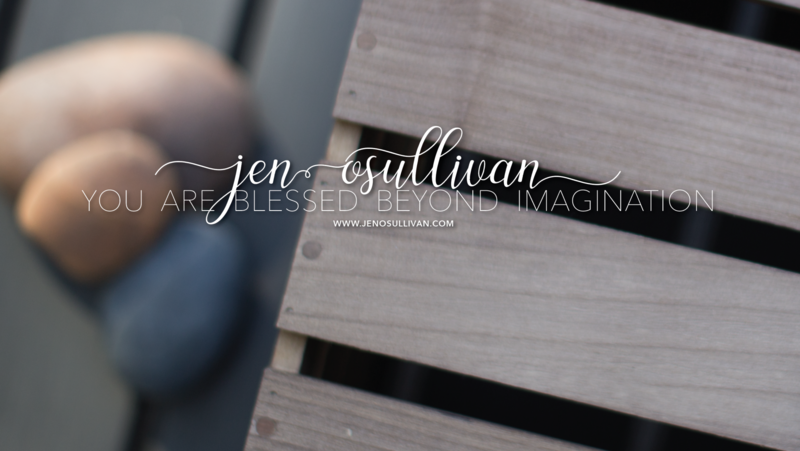 Plus the bonus of great graphics Jen generously shares with us is such a privilege. So blessed to be a part of this team Vitality. This group is important to me because of all that I have and continue to learn. I can ask questions and know I receive knowledgeable answers. Tons of information to share with my downline members and customers to teach them compliantly. And amazing free stuff that Jen O’Sullivan provides for us. She is amazing! I appreciate Jen’s straight forward, no nonsense way of sharing/teaching/coaching. Her content is invaluable and plentiful!